 Join us for our 2nd film quiz of the festival! Date: Thursday 16th August, get your seats by at 8pm. 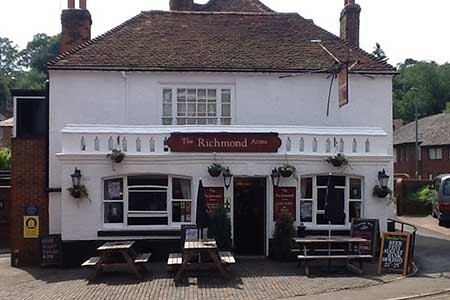 Usual Richmond Arms Quiz terms – £1 per person (payable on site) with teams up to six members. Just turn up! No need to register, no EventBrite ticket required.